Today, the technology industry is present in every aspect of our lives. Because of this the competition has become fierce between companies who are trying to solve a problem or improve existing solutions to problems. It is very important to be able to show your customers exactly what products you offer and how they will benefit their industry. Tech-Demos specializes in integrating your components into plug and play demos and real world field kits that enhance the way your customers use and view your products. 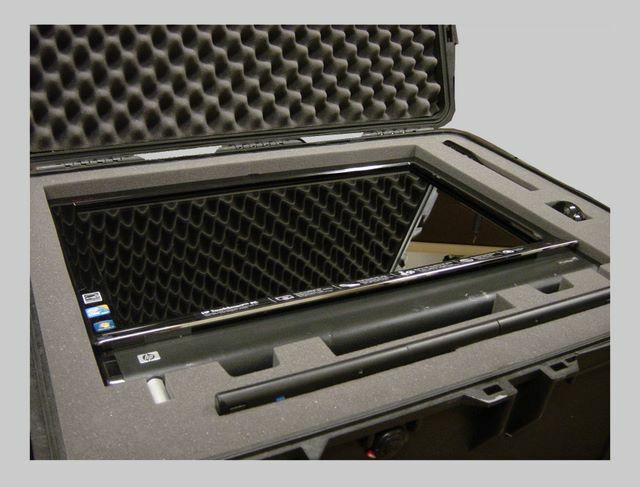 Our solutions provide a smart and convenient way to transport, protect, display and use your hi-tech equipment.